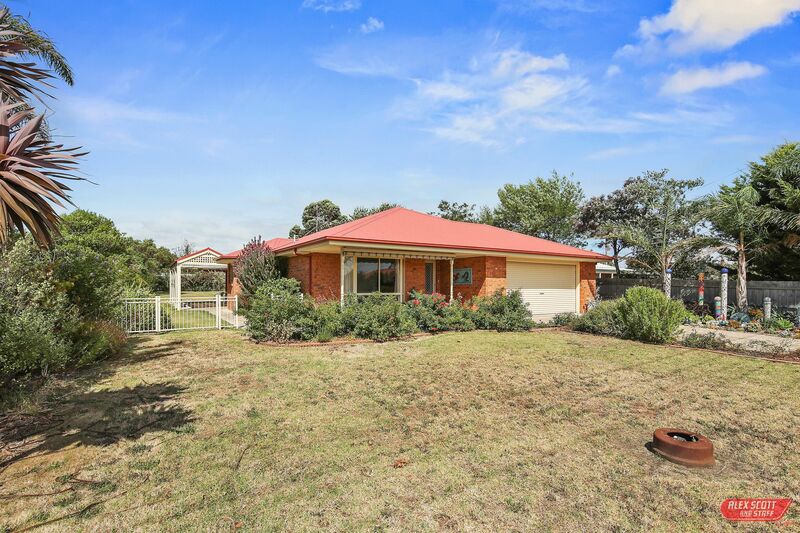 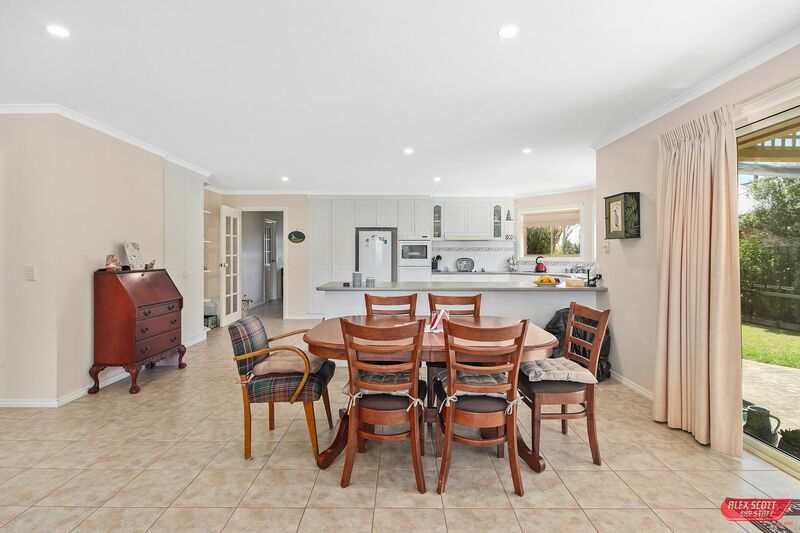 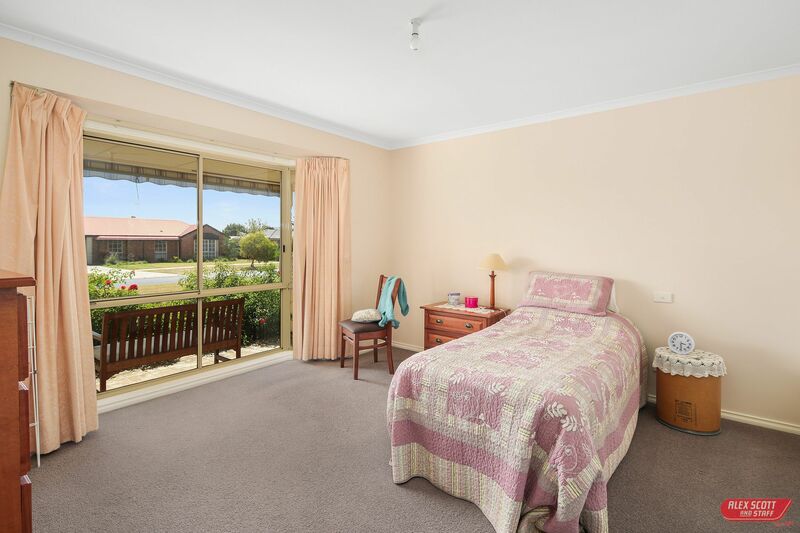 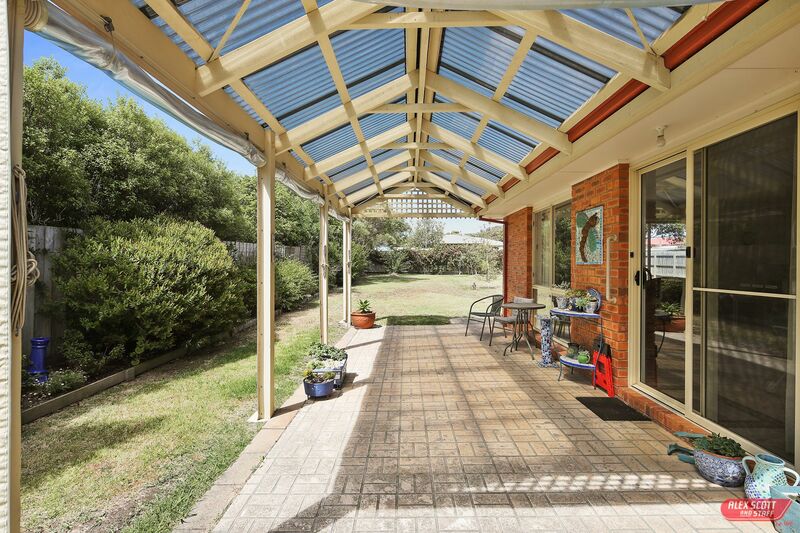 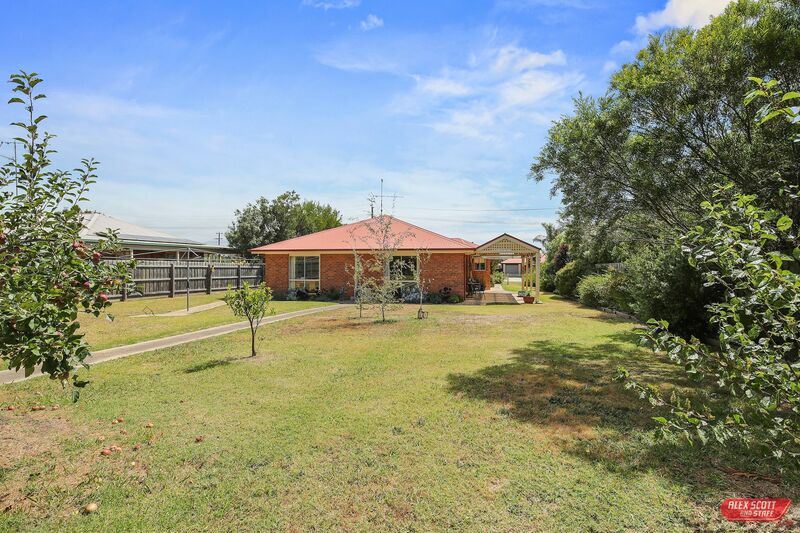 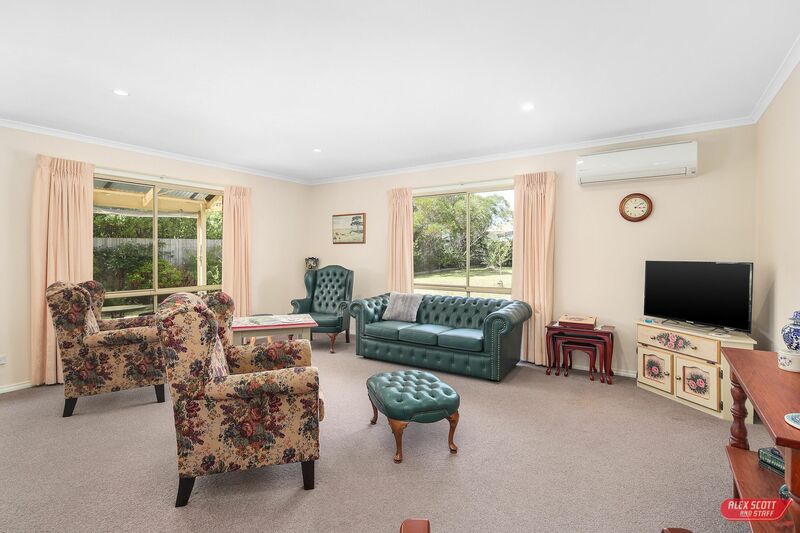 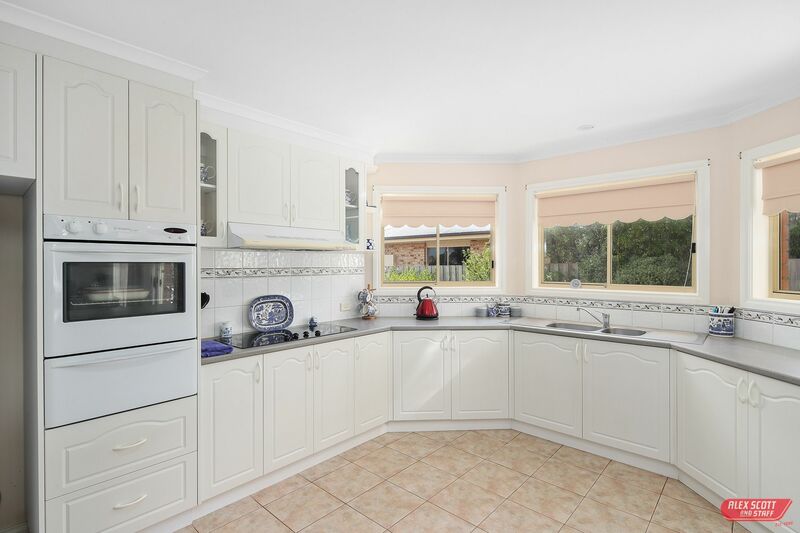 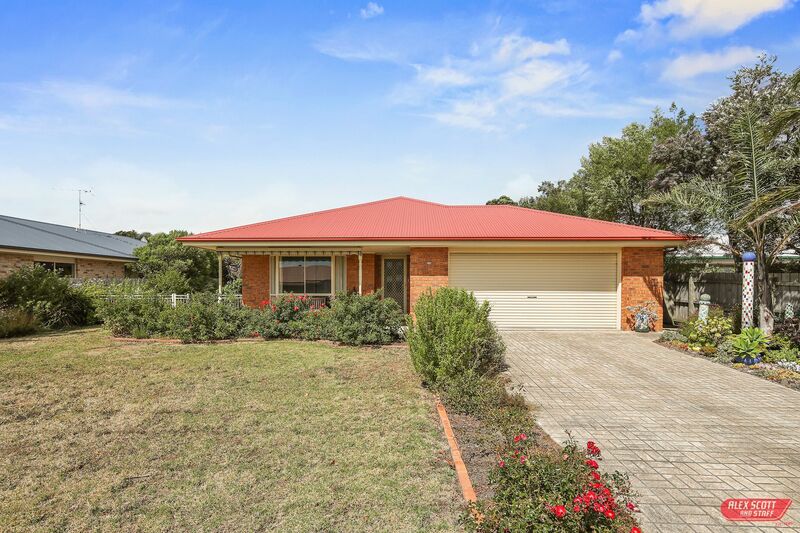 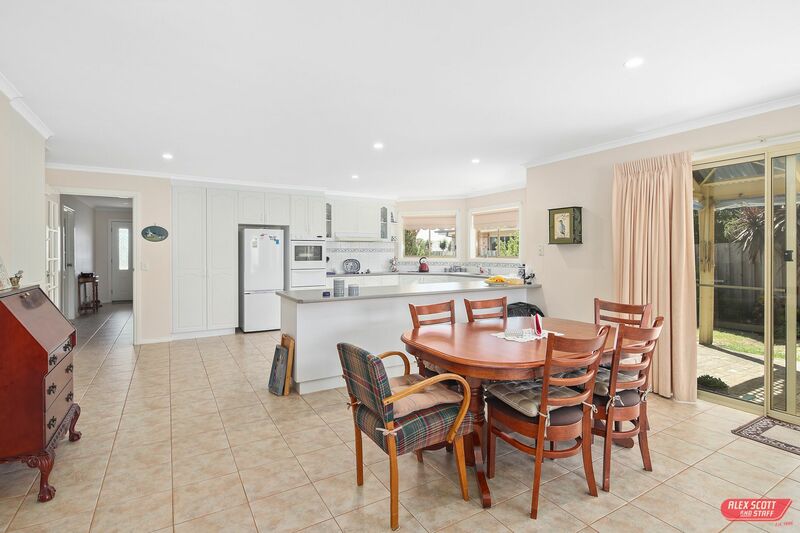 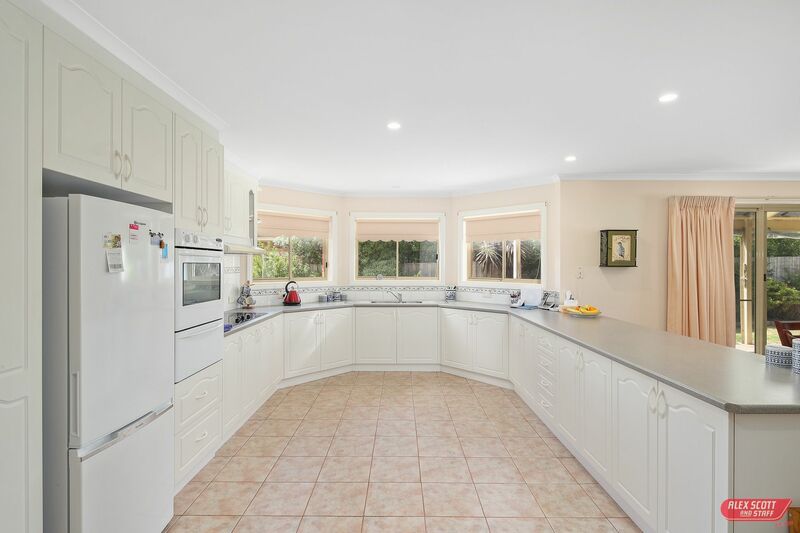 Beautifully constructed and equally well maintained this brick residence in Nth Wontaggi offers the perfect start to your retirement. 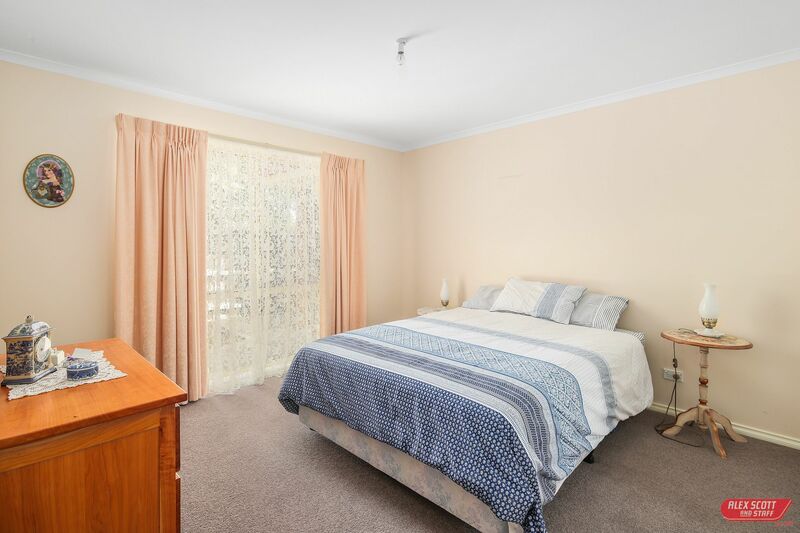 Located on massive allotment of approx 968sqm with sunny north aspect to huge open plan living zone, master bedroom to front with ensuite and WIR, 2 other large double bedrooms, family bathroom and laundry to rear. 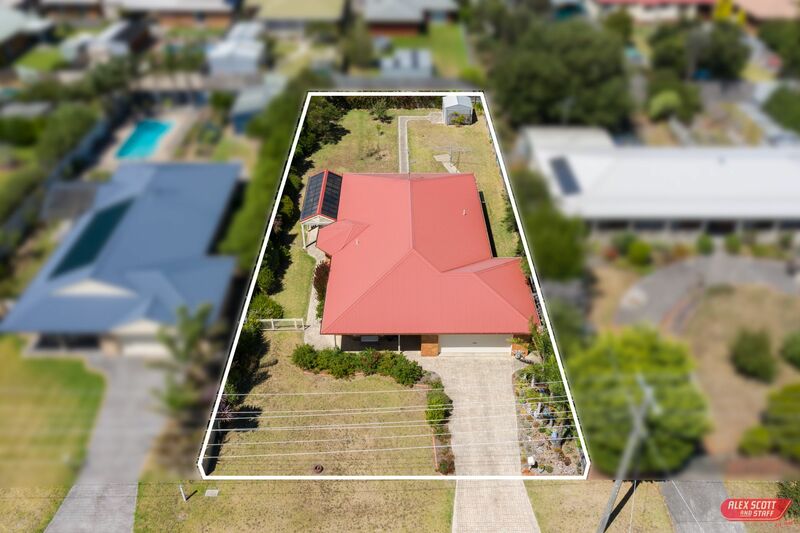 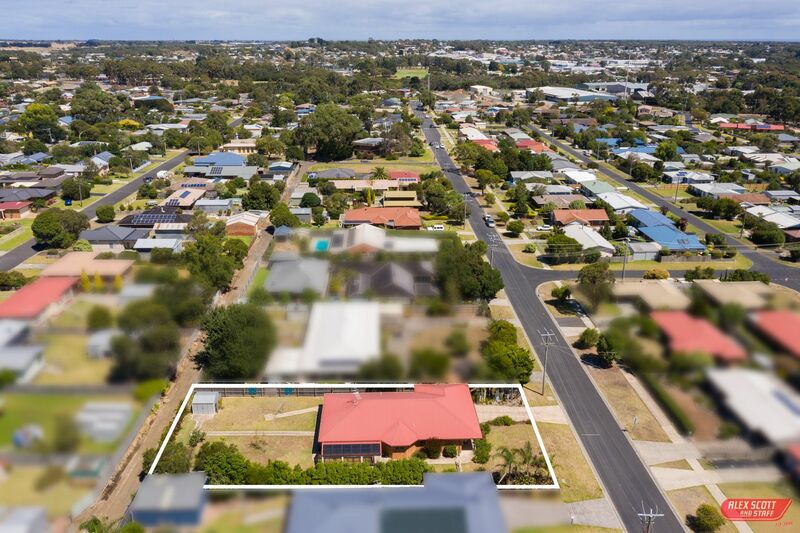 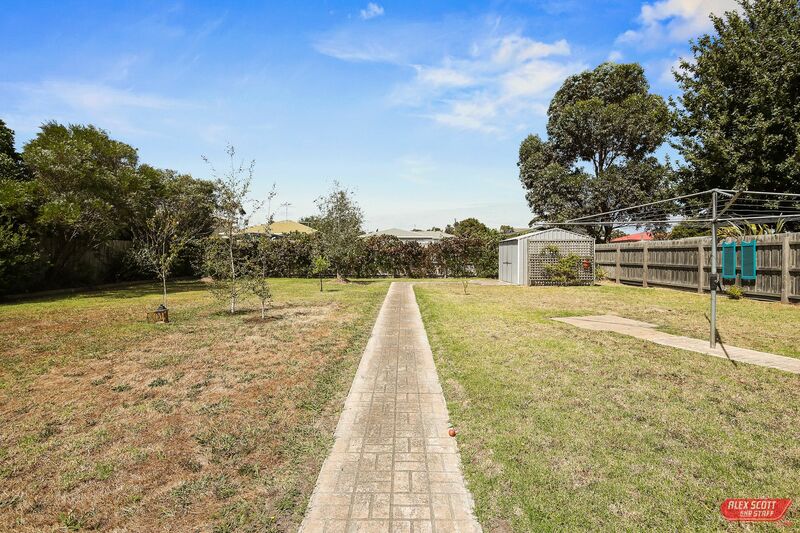 Double garage under roofline plus rear lane access to suit big shed , granny flat or possible 2 lot subdivision (STCA). 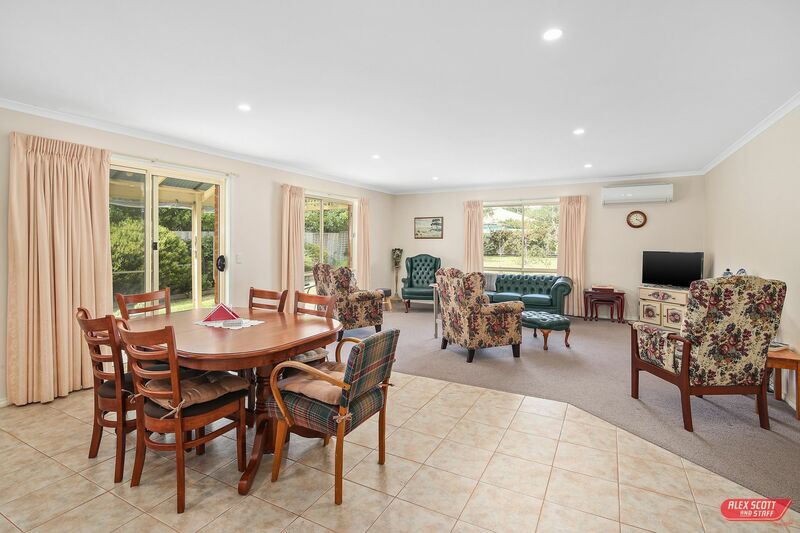 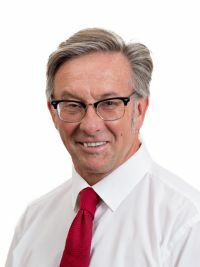 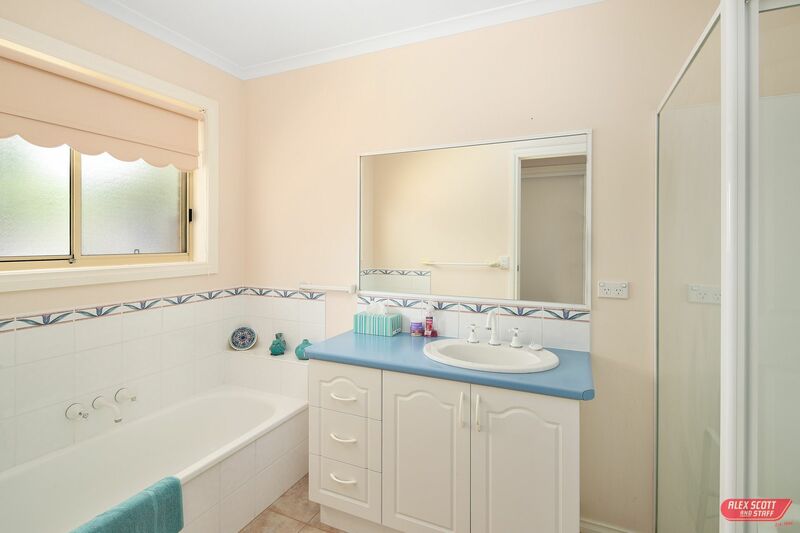 Priced to sell as current owners downsizing.